The European Union seeks to cut CO2 emissions in Europe by 20 percent by the year 2020. In the process, lowering heating energy inputs will play a decisive role. About one third of a house's energy loss can be attributed to out-dated window frames and window panes. 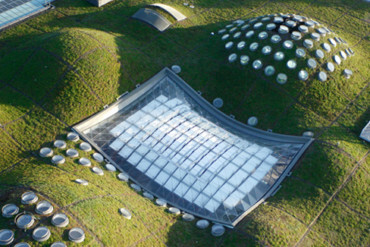 Triple hear-insulating glass improves a building's heat insulation. In fact, the German Flat Glass Industry Association (Bundesverband Flachglas) assumes that at the latest as of German Energy Saving regulation EnEV 2012 triple heat-insulating glass will become the standard. 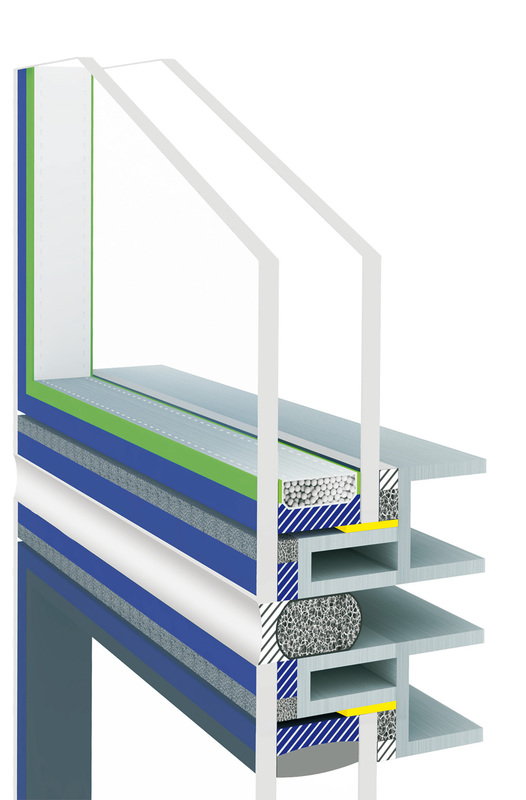 Schollglas' "GEWE-therm SG" insulating glass together with a thermally-improved bonding seal on the edges significantly optimizes the transition from glass to frame as regards heat insulation and above all helps save energy. The combination of silicon edge bonding seal and thermoplastic spacer makes "GEWE-therm SG" more resilient and durable than comparable insulating glazing. Alongside superior gas proofing, tested and proven in compliance with EN 1279 T3, the ultraviolet and weather-proof bond edge ensures a long service life. Another benefit: The low steam permeability of "GEWE-therm SG" prevents fogging on the inside of the pane and this in turn has a beneficial impact on the length of the insulating glass' service life. Thermally and mechanically induced movement of the insulating glass elements are easily absorbed by the thermoplastic spacer. In this way, the chemical properties of the seal deliver a perfect bond between glass and secondary silicon seal.